The many “firsts” of yesterdays’ inaugural events have not escaped me and may others. I am in awe of the change we have had as a country. I truly relished the events of yesterday. Sonia Sotomayor is the first Hispanic to be confirmed to the Supreme Court and the first Hispanic to administer an oath of office as she did on Monday to Vice President Joe Biden. President Obama is the first two term president to be sworn in four times. Franklin Roosevelt was sworn in four times, but he was elected four times. At President Obama’s first inauguration in 2009, Justice Roberts mixed up his words and the President had to have a “do-over” of the oath privately. This year he held a private official inauguration on Sunday and the public inauguration on Monday. President Obama is the first to use the words “gay” and “climate change” is an inaugural speech. He has further opened the door to the possibility of equality for all citizens and accepting our role in ensuring the Americans reduce their carbon footprint. 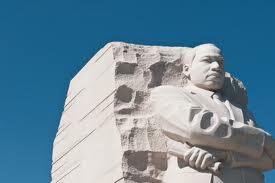 This is also a historic because a man of African descent was inaugurated on the day we celebrate Martin Luther King, Jr. Dr. King was man who fought peacefully for the rights of all Americans. Dr. King’s life was significant in every activity we enjoyed on Monday. If you ever have the opportunity to visit the Martin Luther King, Jr. Memorial in Washington, D.C., I encourage you to do so. What other "firsts" did we witness on yesterday? This Woman's Words: Using Social Media for Business? Facebook has only been around for nine years. For many of people today it’s hard to imagine our lives without checking our Facebook page several times per day. But nine short years ago there was no Facebook. What was initially started as a tool for use on a single college campus has become the norm not only on college campuses, but for stay at home Moms, grandparents and Fortune 500 businesses alike. Most companies of all sizes have at the least a Facebook page and Twitter account. 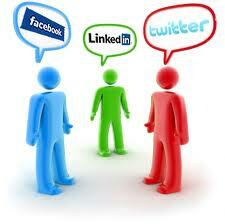 Most large companies have a Social Media Department or person as part of their communications component. How did we get to this point? Businesses are using social media as a way of determining trends to forecast sales. They use search engine optimization to ensure that the right people find them. Businesses have learned that email is in fact a viable form of communication. Many times people never meet face to face to exchange ideas and conduct business. Businesses are in a never ending search for “likes” and “tweets” from the social media world. Mom and Pop businesses are now known globally through the effective use of social media. I am still rather new to exploring the many facets of social media. What does the growth and presence of social media mean for business in 2013? How has social media helped your small business to grow? Sign up to receive This Woman’s Words in your email inbox. You can also listen to podcasts of previously recorded shows. We've had yet another school shooting. There has been much talk in the media about the need for armed guards at every campus as a way to address the current rash of school shootings. Taft Union High School in Taft, Calif., has an armed guard on campus to support school officials. On Thursday, the armed guard was snowed in at home and not on the campus. On Thursday morning a student appeared on the campus with a shotgun and fired several shots at a teacher and a classmate. I am truly concerned. How do we stop people from going into public spaces and shooting innocent people? How do we protect students on our campuses? How do we return to a sense of relative safety in public spaces like movie theaters I recently went to see the movie Django. As I sat in the theater I found myself making a mental note of all exits and noticing anyone who seemed to linger in the aisles for no apparent reason. Am I the only person who is on high alert? I would love to read your thoughts on the solution. Today I am reflecting on all that life held for This Woman’sWords in 2012 and looking forward to what life will bring in 2013. I am truly a lifelong learner. I am not a person that believes that because I have advanced degrees I know everything about life. 2012 has taught me quite a bit both personally and professionally. I am grateful and humbled by the lessons. 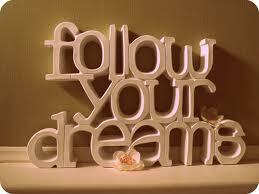 In 2012 I committed to being open to the journey life can offer me. As a result I had experiences that I would not have imagined. I completed one of the three books I have dreamed of writing. Parenting in Public: 6 Essential Elements for Parenting a Public School Student is now available on amazon.com. As a creative person who enjoys writing, I often found myself reading blogs and wondered how one would go about starting one. I started This Woman’s Words in August and I am thankful to you for reading this article and others since the launch of the blog. The blog led me to two appearances on The Huffington Post show HuffPost Live. It has given me a platform to share my thoughts on social and political issues impacting Americans. I would love to have you sign up to receive the blog directly in your inbox. As a natural progression I launched a radio show on Blogtalkradio.com. You can listen live and call in on Sundays at 5:30 CST at www.blogtalkradio.com/thiswomanswords. I have met some wonderful people as a result of the show. We’ve had more listeners than I ever imagined in such a short time. 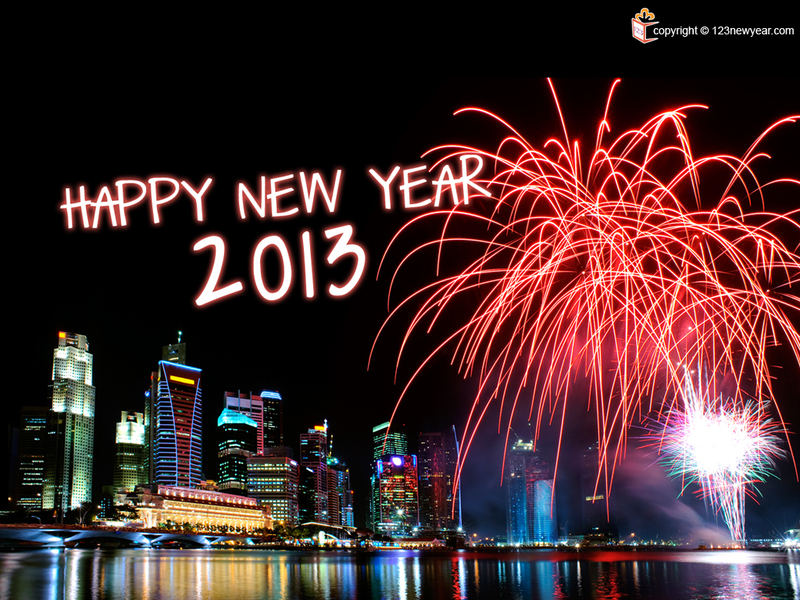 I have learned a lot along the way and I am looking forward to more exciting guests in 2013. I am excited about the upcoming debut of the theme song for the show. Los Angeles based musician, songwriter and founder of ProLyric Music, John D.McConnell is creating a theme song for This Woman’s Words Radio. John will be a guest on the show on January 27th and we will debut the theme song. I am thankful that with the support of my silent sponsor, This Woman’s Words Radio was able to expand the show from 30 minutes to one hour. I am looking forward to adding additional sponsors to further increase the listeners experience and use the shows platform to shed light on great companies, products and services. If you are interested in growing your business with low investment advertising, just contact me for details. I wish all of my readers, listeners and supporters health, peace, prosperity and love as we walk head first into the new year. I'd love to hear about your New Years resolutions, your comments and your feedback.